Arcana is pleased to present "The Music of Moondog", a survey of the idiosyncratic rounds and songs by composer Louis Thomas Hardin Jr (1916 - 1999). 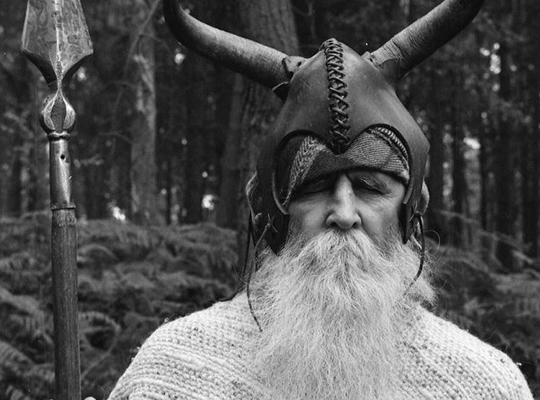 The eccentric street musician known as Moondog dressed in Viking garb and regularly performed on the sidewalks of New York's Sixth Avenue. This concert is the debut performance of the Arcana New Music Ensemble.